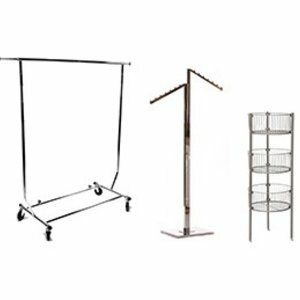 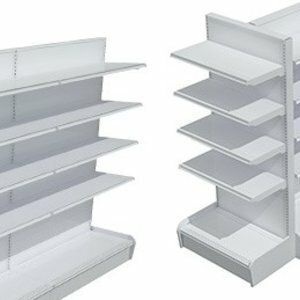 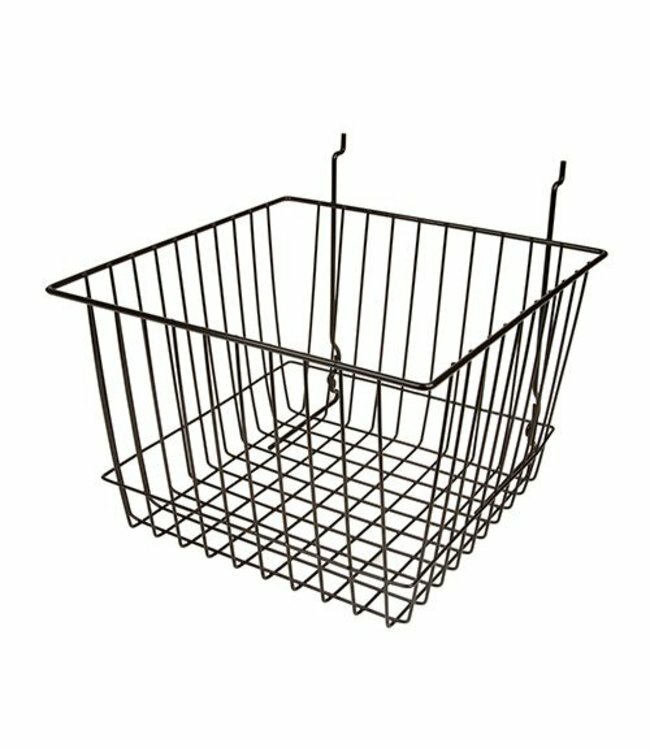 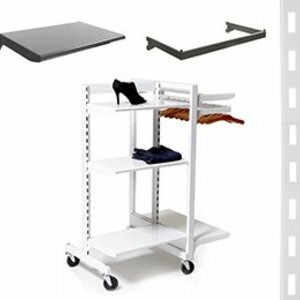 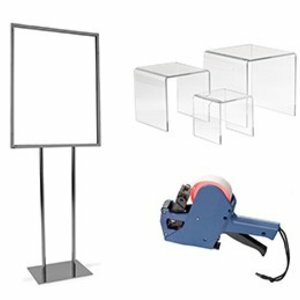 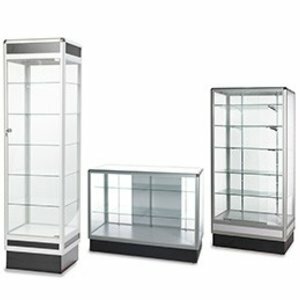 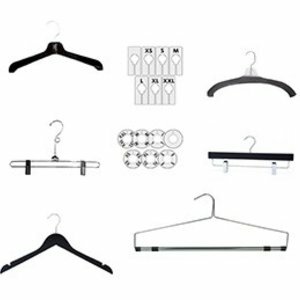 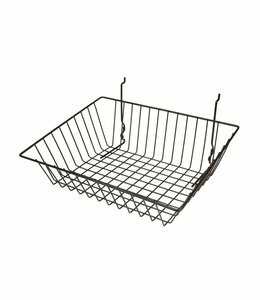 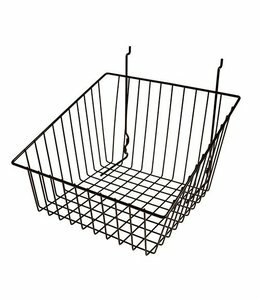 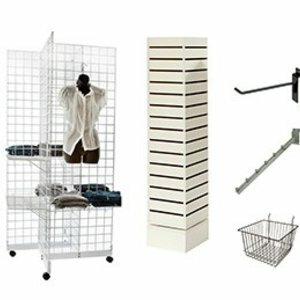 Grid basket 12’’ x 12‘‘ x 8’’ (2704) - Mobico - Mobico inc. 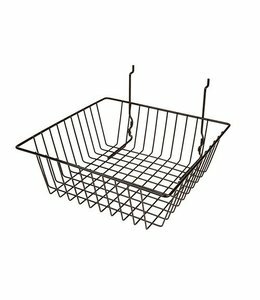 Basket for slatwall, pegboard or grid. 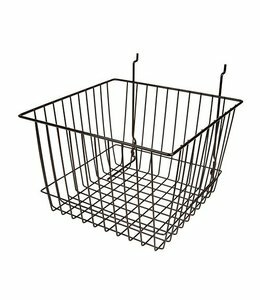 Basket for slatwall, pegboard and grid.